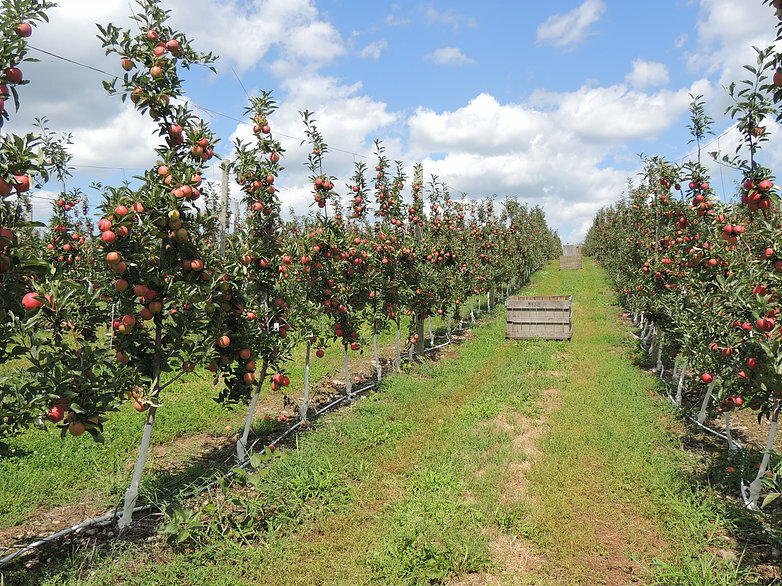 Hudson River Fruit, a 4th generation family farm, currently owns and farms over 400 acres in New York and Vermont, and also represent many other small family farms in the area. They meticulously maintain their orchards; constantly replanting to update their varieties, and replenishing older trees with new. They are extremely environmentally and health conscious, always keeping abreast of new developments regarding food safety. They use integrated pest management and organic practices wherever possible to reduce their carbon footprint and ensure the quality and safety of their produce.